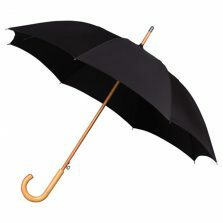 Square Golf Umbrella, Black - Umbrella Heaven, 1000+ umbrellas! 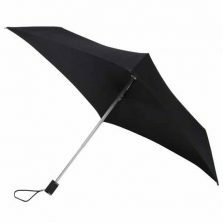 Looking for a black square golf umbrella? 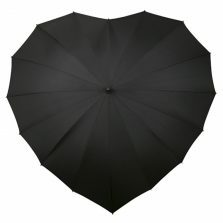 Totally square umbrellas now at Umbrella Heaven – the latest addition to our beautiful range. Unique enough to turn some heads but inconspicuous enough that you can stay undetected… If need be! Perfect for anyone who loves staying stylish in the rain. With their new-look design these superb totally square umbrellas are amongst the best wedding umbrellas on the market. These broad, bold brollies really make the perfect addition for the big game! Featuring a striking crisp shape and clean contours of this superb square golf umbrella. 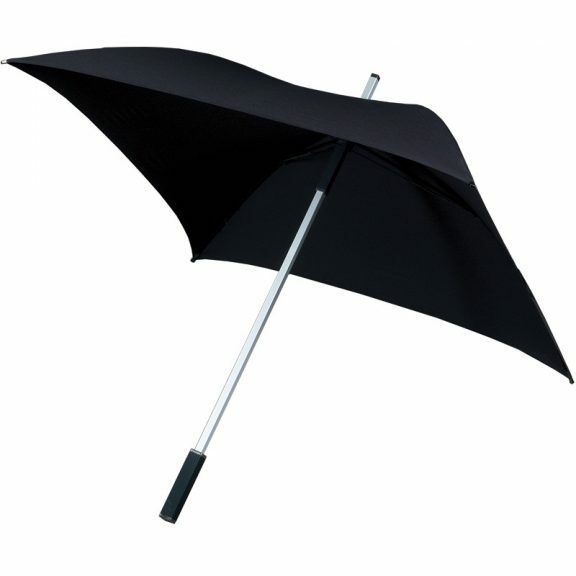 Further combined with its luxurious appearance make it a unique umbrella! This Square Golf Umbrella not only has a totally square canopy, it also has a strong square tubular shaft. As well as this, a square handle and matching square tip to complete the effect. Square is now totally cool and with a modern, flexible, fibreglass frame – this square golf umbrella is windproof and lightweight! Available in a choice of colours, these wedding umbrellas are a quality purchase and will make a fantastic addition to your wardrobe. Not the brolly for you? Check out the rest of our range of quality Square umbrellas!